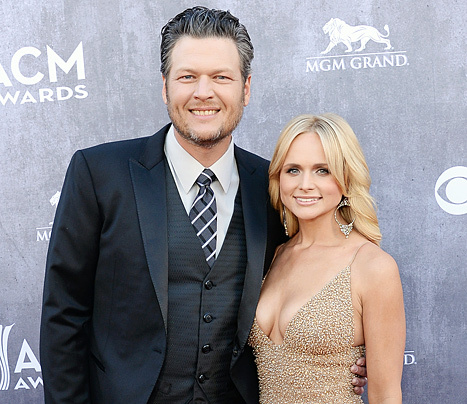 These two country music stars met while co-hosting a show on CMT. At the time, Shelton was married but fell for Lambert anyway. Shelton divorced his wife and married Lambert in 2011 and the duo were crowned country music royalty. Something went wrong along the way and Shelton is now split from Lambert and involved with songstress Gwen Stefani.